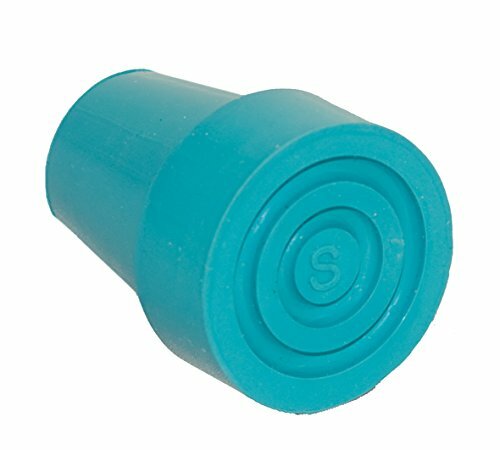 Rejuvenate your walking sticks’ safety and security by replacing your worn cane tips with these colorful switch sticks anti-slip replacement ferrules. Mix and match among the rainbow of colors to create your own personalized look. Tips should be replaced when the ‘S” symbol on the base is no longer visible (approximately 6 months). These replacement ferrules fit switch sticks walking sticks or other canes of a similar diameter. If you have any questions about this product by Switch Sticks, contact us by completing and submitting the form below. If you are looking for a specif part number, please include it with your message.